Formerly PPG SigmaLine 403. Designed to reduce the frictional resistance inside of steel pipes for the transportation of purified natural gas. PPG SigmaLine 403HS is a two component, high solids polyamide cured epoxy flow coating designed to reduce the frictional resistance inside of steel pipes for the transportation of purified natural gas. PPG SigmaLine 403HS offers excellent anti corrosive properties to protect piping and other surfaces where a friction free surface is required. PPG SigmaLine 403HS is available in red brown that can be used to decorate the externals of pipes as well. 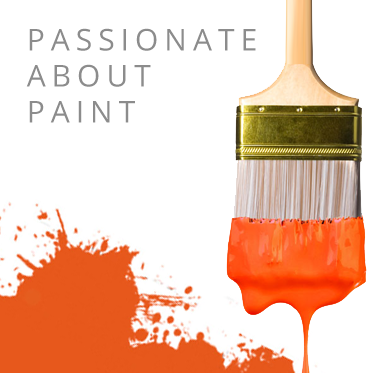 PPG SigmaLine 403HS is easy to apply using airless spray for a quicker application process. Prepare steel to ISO Sa2.5 with a blasting profile of 30 - 80 microns. For touch up or spot repair use a brush or roller. Follow datasheet for full preparation and application instructions.